How to Install unSupported Official Sony Apps on any Android device. Sony has one of the most attractive UI out there. Based on the Stock Android Look it provides with some beautiful interface and Specific Sony apps. 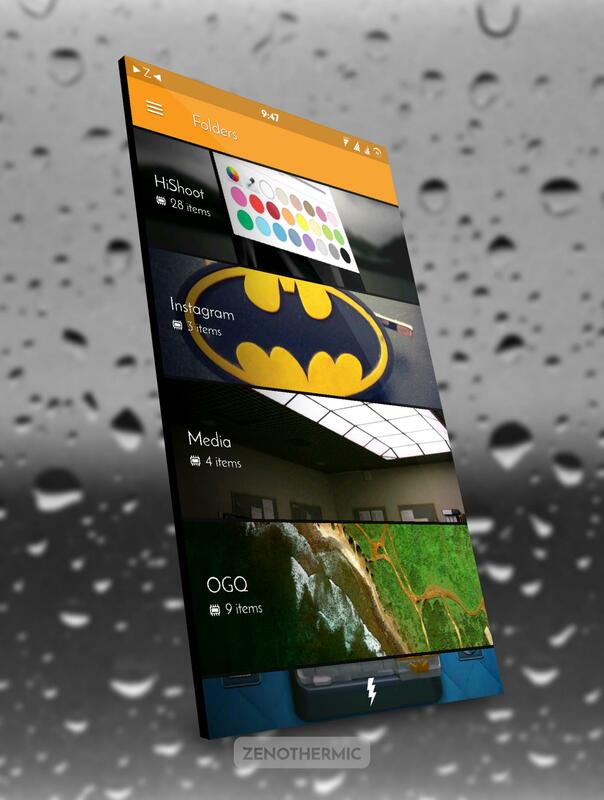 Sony’s RRO based Theme engine is still one of the best in the Android community. Even in Recent Developer Release of Android O Google implemented this RRO based Theme engine. But we are not sure if the theme engine will present in the final release. Coming into our Today’s Guide, We show you to how to enable the support for the Stock Sony apps on any Android device. Developer Zenith on XDA found a way to get the support for the official Sony Apps which are natively incompatible with other devices. Sony Apps Enabler ports the file version of Sony devices’ frameworks. Installing Sony Xperia Apps in unsupported Android devices. This zip file tricks the playstore to believe your Android as a Sony device. 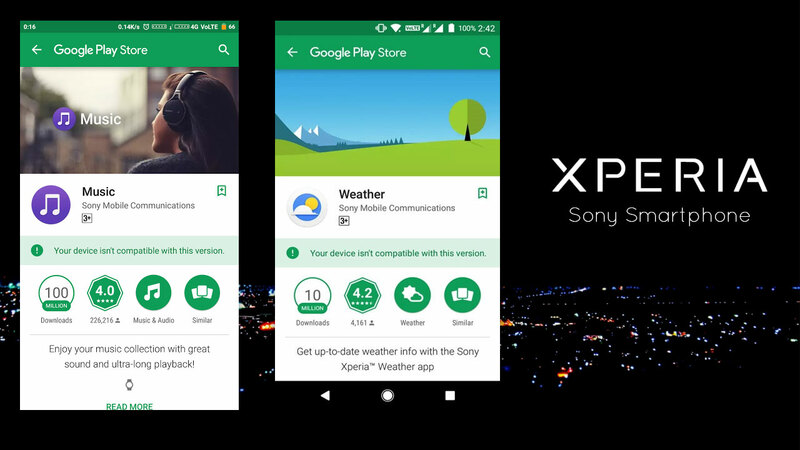 Therefore, you can install and update all the device specific Sony apps directly from play store. If you do not have play store, you can download from alternative links below. It provides Support for all Sony Apps that are on Playstore. 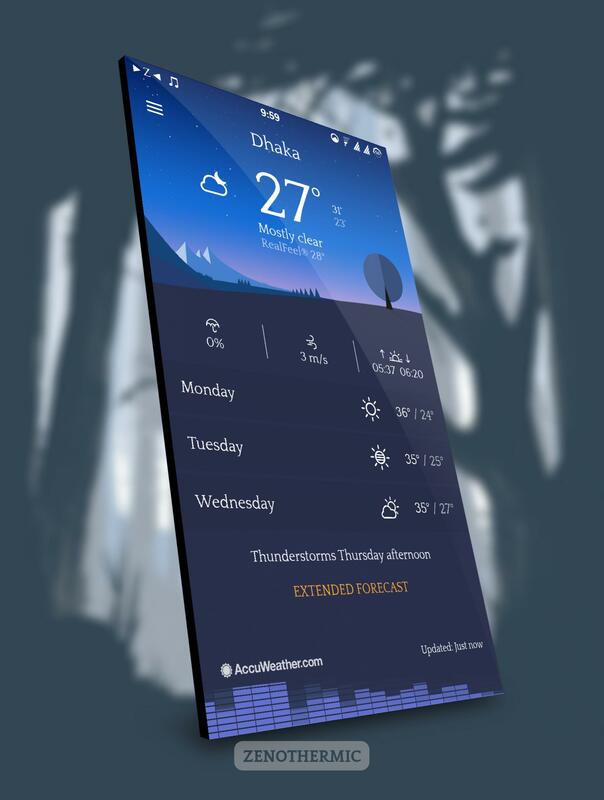 Music, Album, Xperia, Keyboard, Calendar, Weather, Sketch, and others listed below. Backup scripts are also present in the zip. So you won’t have to flash it every time you update your ROM. A rooted smartphone with a custom recovery installed. 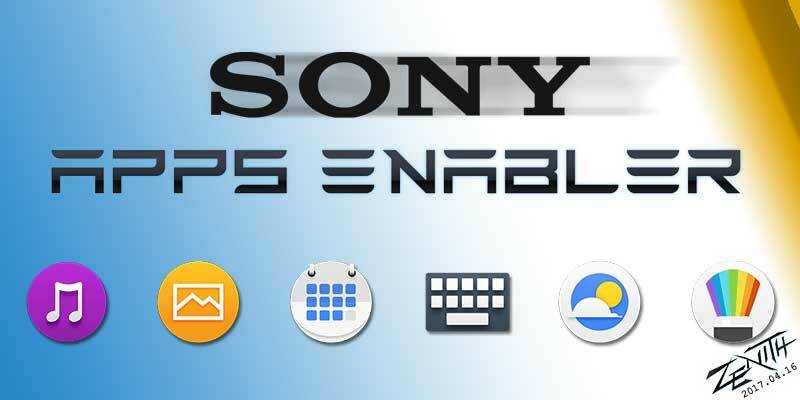 Sony Apps Disabler – This zip will help you uninstall above zip if anything goes wrong. Step 2. Download the file “Sony Apps Enabler_3.0.1.zip.” from the above link and place it in the device storage. Step 3. Boot into recovery as per device key combination. You can google your model number if you don’t know. Step 4. Select install and select the downloaded zip file. Confirm to flash. Step 5. Reboot your device. Step 6. Clear Play Store data from App info. Step 7. Now you can Open Playstore and install any of the preferred apps listed below. It should work. Step 8. You can also Install apk manually. Make sure to enable the apps from Unknown Sources. In case if something goes wrong, you can revert to recent TWRP backup, or you can flash the Disabler zip. There is also an alternate version 4.2 which you can try if the first one fails for your device. 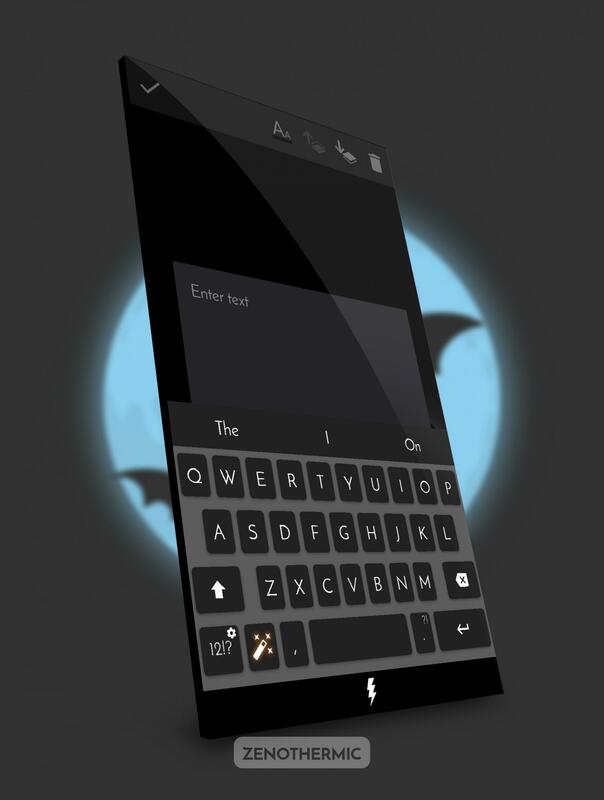 Reboot to TWRP recovery using the key combinations of your device. Reboot your device as normal. Follow us for More How to and Device specific Rooting guides. For any queries and requests, comment below. How to setup Magisk manager on rooted Android device to hide "Root"
Premium Apps and games on sale for free today! Limited time offer!